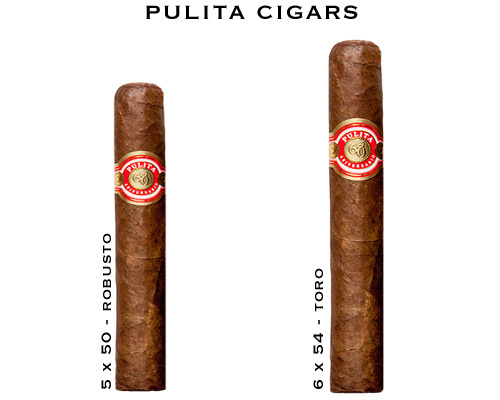 Pulita 60 Aniversario Cigars - Buy Premium Cigars Online From 2 Guys Cigars . Tabacalera El Artista has been making cigars in the Dominican Republic for 60 years and is teaming up with David Ortiz from the Boston Red Sox to release Big Papi in the fall of 2016. To celebrate 60 years in business, the Pulita 60th Anniversario is composed of a top secret blend that has been meticulously rolled and aged for up to one year. We invite you to taste one of the best kept secrets of the Dominican Republic.